 MOBILE, Ala. – University of Mobile’s MainStage Opera will perform the operas “L’Enfant et les Sortiléges” and “Hansel & Gretel” on Nov. 2-3 at 7 p.m. and Nov. 4 at 2 p.m. at Chickasaw Civic Theatre, 801 Iroquois St., Mobile, Alabama 36611. The shows will be directed by Dr. Patrick Jacobs, director of opera in the Alabama School of the Arts at University of Mobile. Tickets are $25 and can be purchased on itickets.com. “L’Enfant et les Sortilèges” by Maurice Ravel, translated “the child and the spells,” tells the tale of a boy who is angry because he does not want to learn his lessons. He destroys his books and vandalizes the room he is in. But the room comes to life – chairs, grandfather clock, teapot and teacup seek revenge. “Hansel and Gretel” by Engelbert Humperdinck is a dreamlike production of the classic opera that transports the audience to a magical world of wonder and surprise. Two siblings get lost in the forest while gathering strawberries while a wicked witch is eager to lure her young victims into a delicious trap. Last-minute ingenuity saves the day and the plucky children emerge triumphant in the comical and heartfelt telling of the classic story.